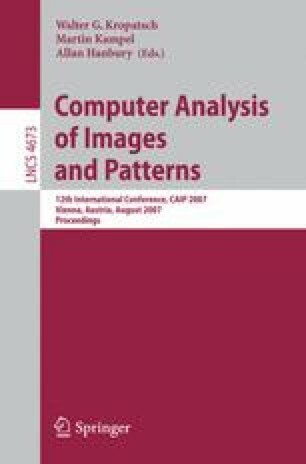 This paper presents a model for multiple cameras fusion, which is based on Dezert-Smarandache theory of evidence. We have developed a fusion model which works at the decision fusion level to track objects on a ground plane using geographically distributed cameras. As we are fusing at decision level, track is done based on predefined zones. We present early results of our model tested on CGI animated simulations, applying a perspective-based basic belief assignment function. Our experiments suggest that the proposed technique yields a good improvement in tracking accuracy when spatial regions are used to track.